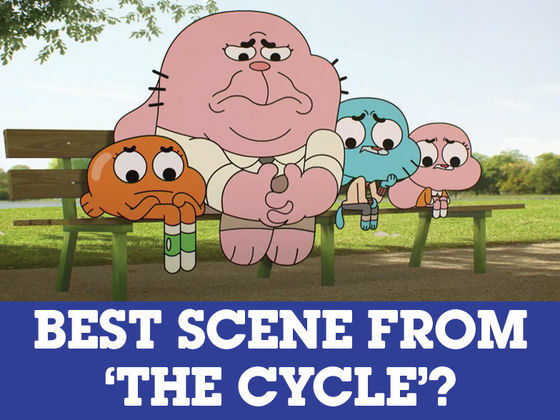 Did you enjoy The Amazing World of Gumball's new episode, 'The Cycle'? 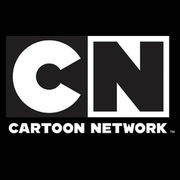 Now vote for your favourite scene! "Here's a token of gratitude for all these years of service!"